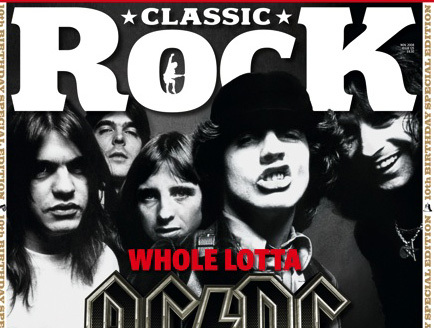 Classic Rock is a British magazine dedicated to the radio format of classic rock, published by TeamRock, who are also responsible for its “sister” publication Metal Hammer. Although firmly focusing on key bands from the 1960s through early 1990s, it also includes articles and reviews of contemporary and upcoming artists it deems worthy of note. Despite starting as a one-off project it has become one of the UK’s best selling music magazines.